aere turned 3 yesterday. I wanted to share this post yesterday but it was really hectic. I flew from KL to Singapore in the morning, did my makeup in flight, changed, headed straight to National Art Gallery (NAG) Singapore for aere's first exclusive fashion showcase in Singapore presenting new looks which is also an extension of the CHANGE collection and then attended a few SGFW shows until night time, had super late lunch at dinner time after we left NAG and only got back to the hotel room almost midnight. Phew! Yesterday was amazing and extremely exciting to say the least! I've taken so many photos and videos of what happened yesterday and hope to share it here on the blog soon, can't do it now because aere has another show later today and that is going to be a super long post. In my recent previous posts I did mention that I was supposed to go to Singapore earlier but decided not to because of a personal family matter. The aereTEAM has gone ahead without me to Singapore much earlier and I am so proud of them for being so hardworking, awesome and handling everything with minimal involvement from me this time around. Seriously, they're the reason this trip and everything related to it is happening. Lavvv my team members !!! 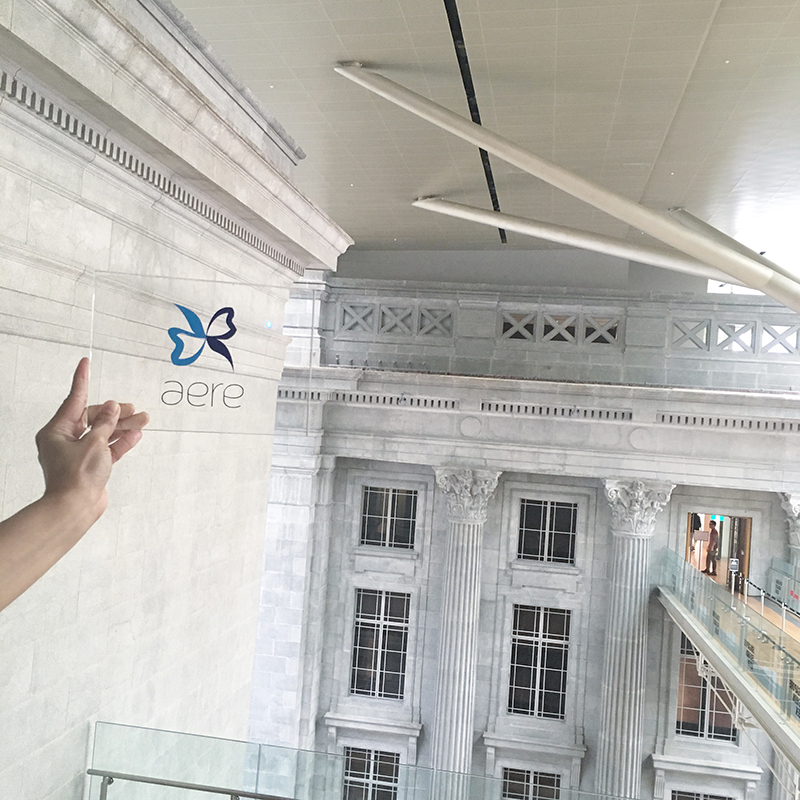 aere at National Art Gallery Singapore captured by the team when we had the fitting session last Friday. Was so excited when I saw this photo on IG though I was still in KL at the time. 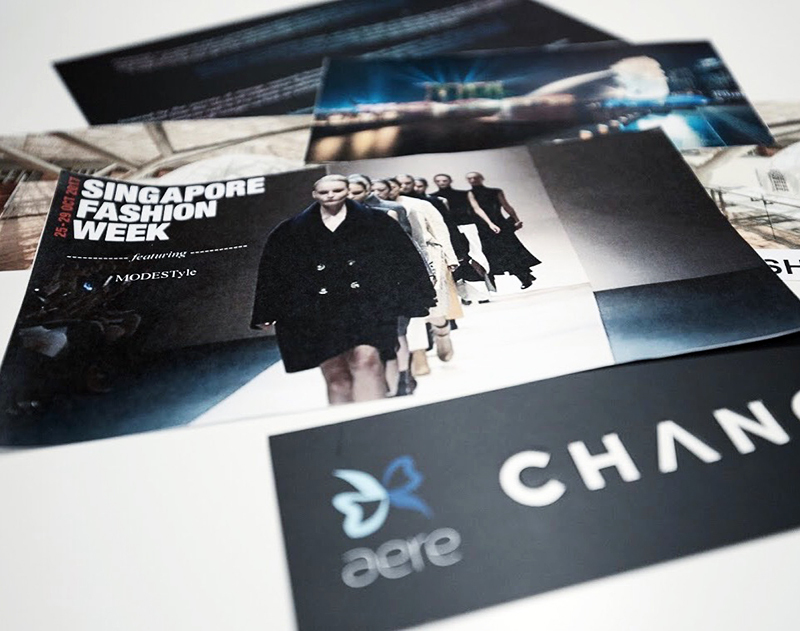 It's aere's first participation at Singapore Fashion Week at NAG Singapore yesterday on the 28th October 2017 (which just so happened to be aere's 3rd birthday) with MODESTyle and we're also involved in a 7-day trunk show in conjunction with Singapore Fashion Week at Tampines Mall which started last Wednesday 25th October 2017 and will end next Tuesday 31st October 2017. My heart skipped a bit every time I saw someone wearing aere yesterday and I saw so many aere lovers wearing aere yesterday at the National Art Gallery Singapore and from different collections since the first aere launch 3 years ago and styled is so many different ways. I wish I could take a pic of everyone who wore aere yesterday but I didn't manage to because of the hustle bustle but I did manage to take a few photos and videos. Anyways, we have another fashion showcase today at 5pm showing different looks from yesterday happening at 5pm Tampines Mall and this one is open to public. 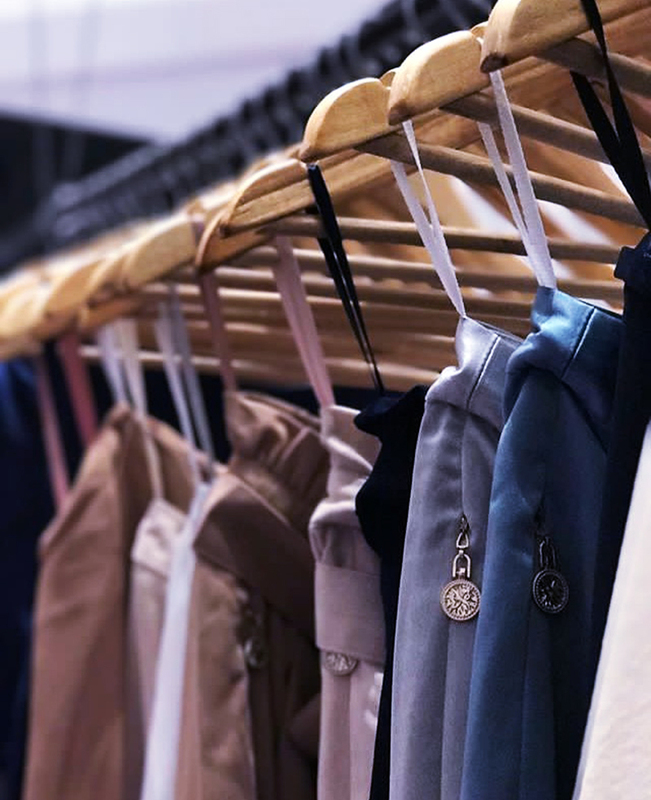 Yes, we will be having two fashion shows at different venues in Singapore plus the 7-day trunk show where we are selling our pieces at special promotions. I'll be dropping by earlier to meet Singaporeans friends, blog readers as well as aere lovers! So, if you're in Singapore do drop by I would love to meet you! See you later! So much love for this photo. 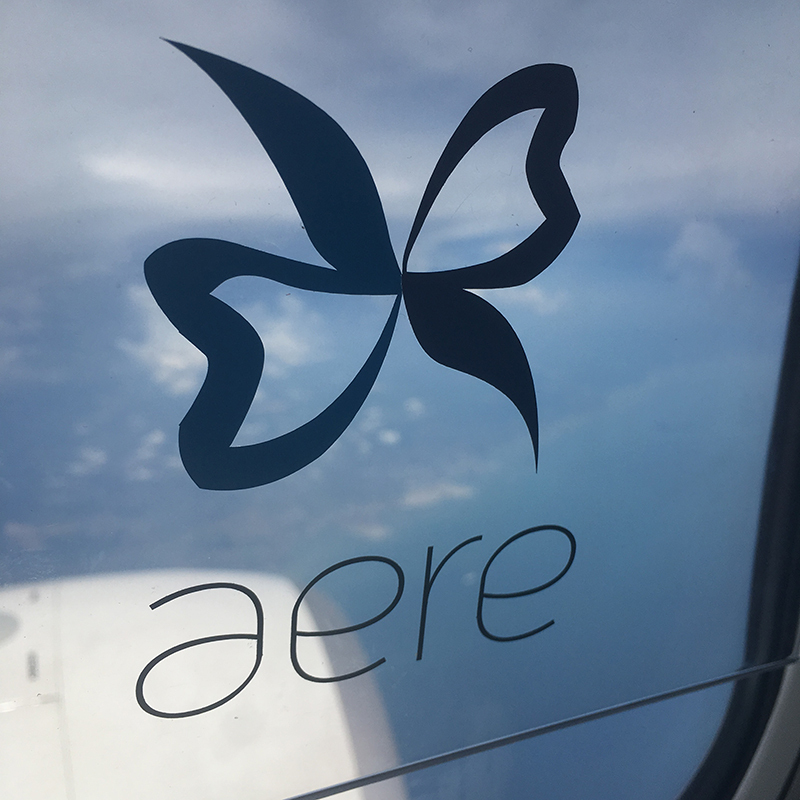 aere means air in Latin. So apt! And when I chose the colours of the logo it was inspired by the sky and the sea. And this photo was captured on flight by Hazimah when the team was travelling to Singapore from KL last week. Oh, and aere is having massive special promotion today at the trunk show for you to purchase aere's LIFE pieces!